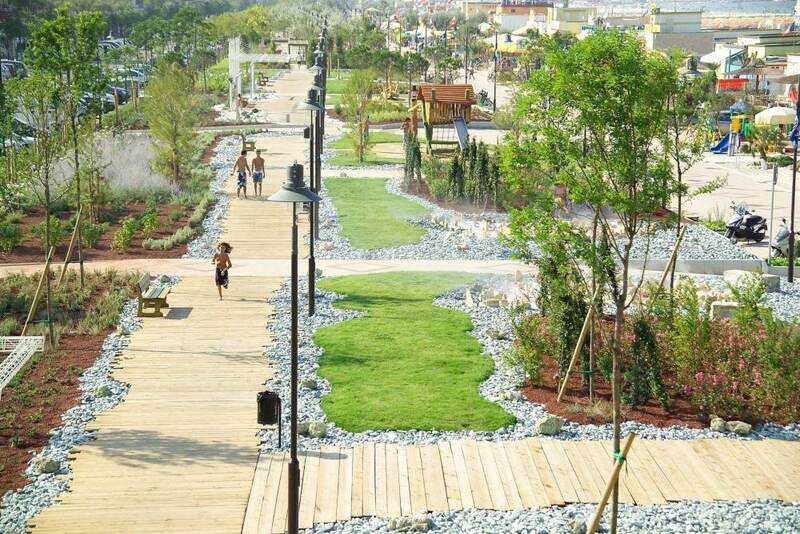 Cesenatico has been called the living room of the Coast. 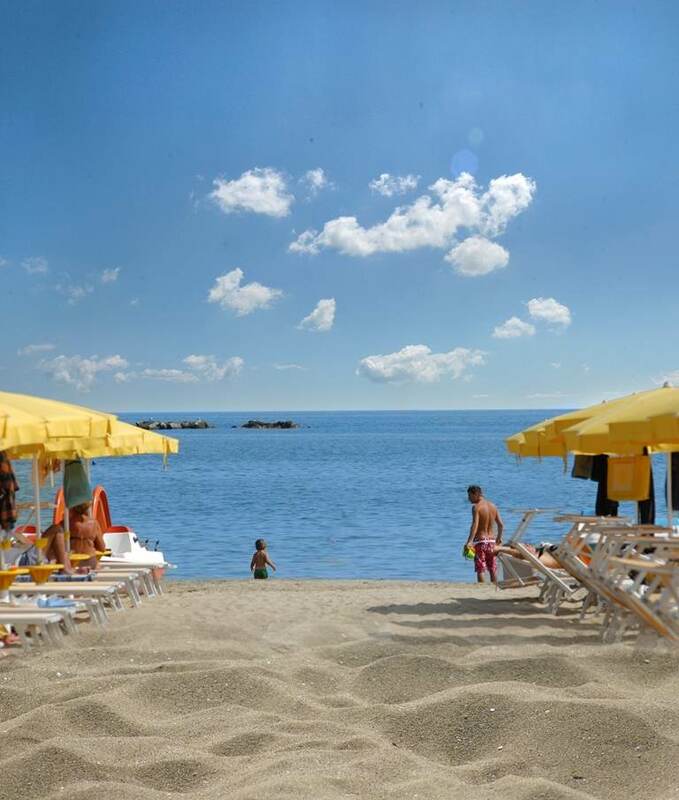 In our opinion, the reasons for this choice are there: the ancient port Leonardesco welcomes thousands of tourists every year looking for a gentle stroll to relax between old fishing boats and fishing boats dormant during the day, but active at night. 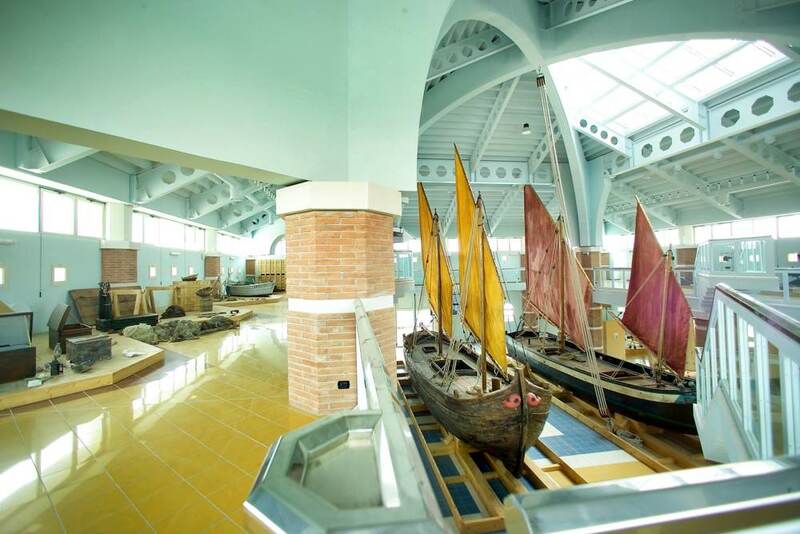 The Museum of the Marineria, one of a kind with the land section and the float, will welcome children and adults to discover the wonders of the sea that have made Cesenatico one of the most famous seaside towns of the Adriatic. The historic Piazzetta delle Conserve, just behind the old fish still working, will accompany you to the discovery of old crafts and architectural marvels of the past. 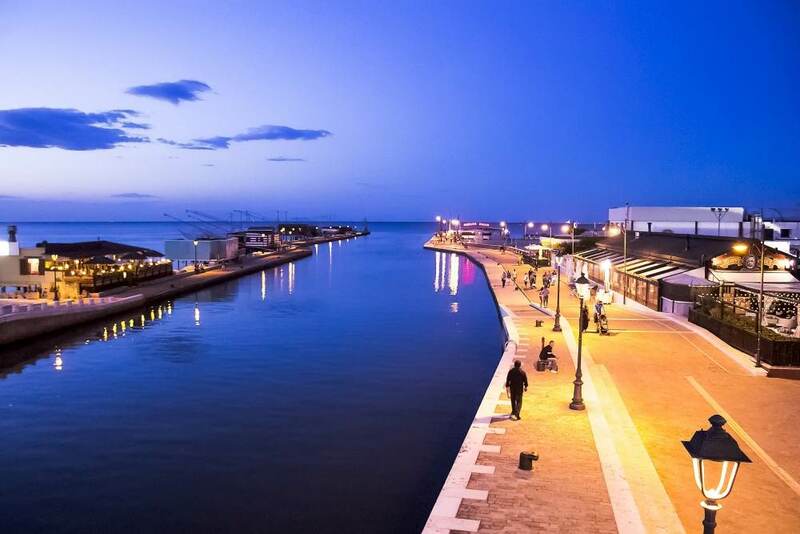 And now you just need to explore the local through the narrow streets of the center, enjoying a delicious ice cream or sitting among the numerous bars in the harbor, watching the fishermen as they prepare for trips out to sea.